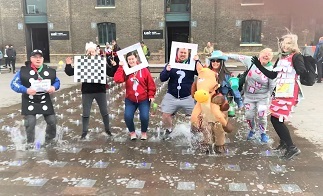 The 2019 London Monopoly Run took place on Saturday 13th April 2019 and the results are shown below. Thankyou to all the teams that took part and see you next year! The event is open to Explorers, Networks, Senior Section Girlguiding and their Leaders. 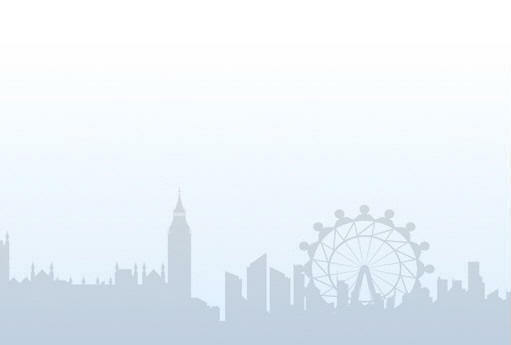 The next event is on Saturday 13th April 2019 where you will join over 1300 participants on an amazing Adventure around London visiting famous places and winning some great prizes. 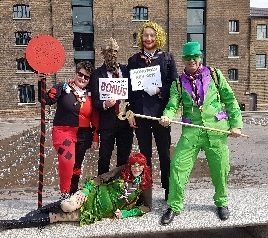 In teams of 4-7 you will compete alongside over 250 teams travelling by foot, train and bus visiting famous and specially selected monopoly locations. Where you go nobody knows as the locations are kept secret until the day! The competition starts and ends at Scout Park in North London. There is a flexible start so you can arrive anytime from 7am to 10am on the day with up to 9 hours to complete the run. 'GO' is located at Scout Park in North London which is just a few minutes walk from Bounds Green Underground Station (on the Piccadilly Line - Zone 3) and provides easy access into central London. Scout Park has some great facilities if you want to camp but bear in mind that we are limited to 500 campers so please ensure you book early to avoid disappointment. 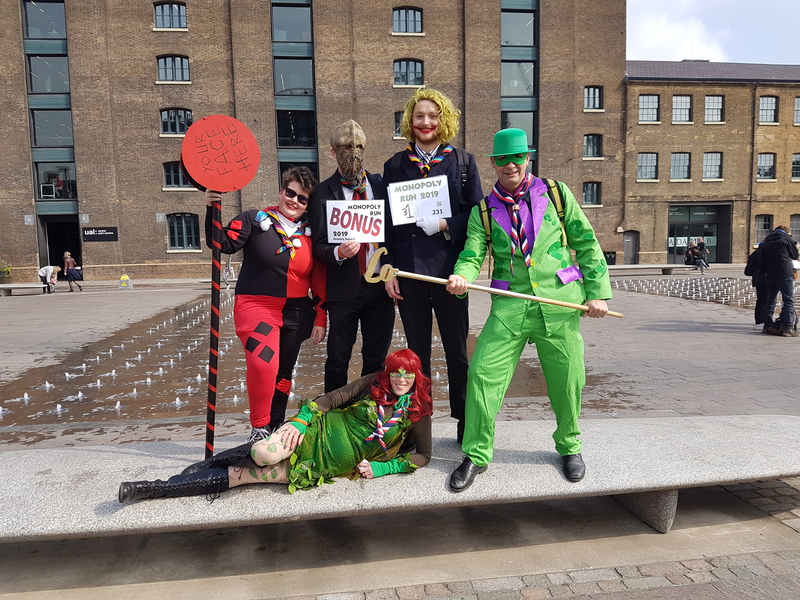 The London Monopoly Run is ideal for getting your Unit working as a team and you could also use as a sponsored fundraising event! If you want to raise some funds we can help with providing sponsorship forms.